Technology has been affecting our lives since the beginning of the modern era. With millions of apps available in the market, they have started to change the way we view the entire world and the way we interact with it. These apps have impacted our personal choices, decisions, management skills and a lot more in various ways. It would suffice to say that these apps have revolutionized the modern society. Tinder is the perfect example of how a particular technology can turn around our daily life and impact the personal life that we have. Since the launch of Tinder, the service has taken the entire world by storm, and now it boasts about having over 50 million active users. The app records nearly 1.6 billion swipes each day and has matched nearly 20 billion profiles as we speak. To say that Tinder is one of the best dating phenomena will certainly be an understatement. Having said that, Tinder isn’t the only dating application in the world, and since its service has now gone the paid route, its functionality is restricted to the free version of this app. Also, Tinder is heavily based on appearance-based dating which might not be resonating with everyone’s interest. So, in case you are not happy with Tinder due to all these reasons, then you should look at the below-mentioned 13 best alternative dating apps like Tinder. This app markets itself as a particular dating platform which doesn’t emphasize on the looks of the person. In fact, whenever you visit the official website of this service, it is stated that “You are more than just your photo”. 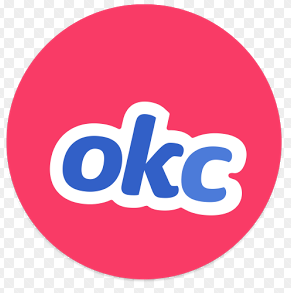 OkCupid is based on the notion to give you more refined dates which are based on your varied interests as well as passions. So, you can disregard all the prospective matches based on the different things that you don’t like. This app takes most of the guessing part out of the dating process before you get matched with someone. One thing that might not appeal to you when it comes to this app is that most of its essential features are hidden behind a paywall. Having said that, if you wish your dates to be selected on the basis of your preferences and not mere looks, then this app is certainly suited for you. The men have the option to like or pass on the presented matches. Then this service takes all the men who have shown their interest and curate the best potential matches for different women. Hence, the women receive high-quality matches from guys who are really interested in them. The most significant part of this service is that you get highly-curated suggestions once in a day which means you don’t have to waste your time swiping away as you do on Tinder. Happn has its own unique approach when it comes to dating. Its tagline is stated as “Find the people you have crossed path with” and it certainly and literally allows you to do that. It uses the power of social media along with your location to show you the people that are around you. Every time one person who crosses paths with another Happn member in real life, the profile of that person is shown on the timeline. This app also shows the member about the number of times one has crossed path with the same member who might not be that much useful, but it is quite interesting to see. Once a person shows up on the Happn’s app, you can either like or dislike that person just like you do on Tinder. In case the person likes you back, then you get connected with that person, and you can then chat with each other. It also has a feature called Crush which is quite similar to Superlike on Tinder, and it allows the other person to let that person know that you like them. However, Charms are particularly based on the credits you have which can easily be earned by either buying them or inviting friends to the app. When it comes to functionality, this app is quite similar to Tinder even though its different and unique feature of showing search people that you just crossed path with is quite interesting as well as intriguing which makes it worth a try. It is a dating service which is touted as exactly the opposite to Tinder especially when it comes to the meaning of online dating. 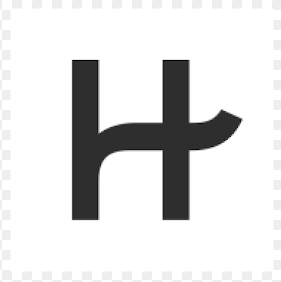 While Tinder focuses on matching the people who are strangers to each other, Hinge is a particular service which wishes to set you up with the friends of your friends. 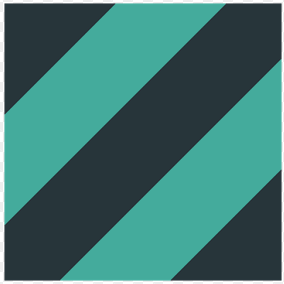 Hinge uses the Facebook profile to provide you with the suggestions which also include the friends, friends-of-friends as well as 3rd-degree friends. The notion behind this is that your friends will be friends with individuals who are more or less have the similar personality like yours. However, some people might feel like this service is a little bit too close to the comfort zone of theirs. The entire idea of online dating is to meet total strangers; however, if you like a friend of a friend but can’t directly approach that person, then Hinge might be the best service that you are looking for. 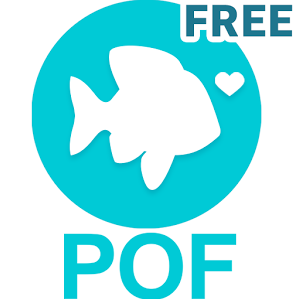 This app is especially meant for the people who like Tinder but wish to use it for free. It offers all the features for free allowing its users to send an unlimited number of messages as well as check unlimited profiles along with many other features. It also hosts one of the largest online dating communities at present in the world with its member’s list approaching more than 70 million. However, with quantity, the quality suffers. There are a great number of fake profiles as well as frustrated men on this particular service which makes it quite harder for any woman to find a good match. 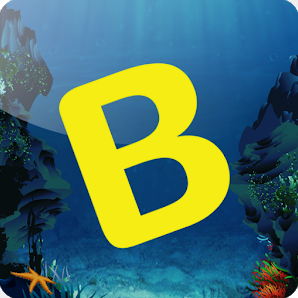 Also, this app is only available in few selected countries such as US, Canada, UK, Ireland, Brazil and Australia. In case you are a woman and have become tired of receiving obscene messages on different dating apps that you may have tried, then this app is for you. It is like Tinder but with one basic difference. The difference is the fact that this service only allows the woman to begin the conversation. This is the first step which is similar to Tinder as in the app, it shows the profiles of prospective matches, and you can like or dislike them. Once both individuals like each other then they can start having a conversation. However, if you are a guy, then you are not in luck as the woman has the power to start the conversation while you can’t. This approach is beneficial for both men as well as women. The first thing is that women don’t want to go through various clichéd pickup lines every time they see a match and for men, well in case the woman starts the conversation it actually means that she is really interested in you and all you have to do is not ruin it. This app prides itself to be one of the first services within the online dating services to use a scientific approach when it comes to matching highly compatible singles. As per their web page, this service uses its own propriety Compatibility Matching System technology in order to match the single men and women on 29 different dimensions of compatibility for lasting as well as fulfilling relationships. What it actually means is that as a user you can be quite sure that the matches which are shown by this service consist only those individuals who are highly compatible with you which means you have a higher chance of making that particular date work. This service is for people who have given up on going endless unsuccessful dates and end up finding the persons who are nothing like them. In case you are looking for a successful date as well as long and fulfilling relationships then you should give this service a try. 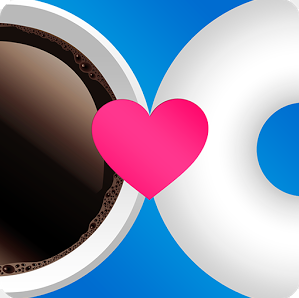 It is an app which focuses both on friendship as well as dating. One can select to date the person who is near and connect with that person or allow the one to connect with the person who resides in different countries or even continents to talk to them as well as make friends. This app actually functions as Tinder which allows you to like as well as dislike people. After both persons like each other, they are matched, and they can then chat with each other. 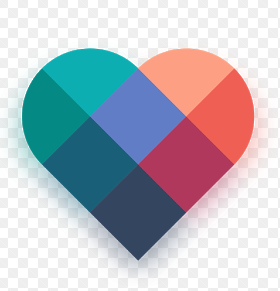 The major difference between this app and Tinder is that this app wishes you to focus more on relationships which are value-filled rather than an endless parade of dates. While the apps like Happn and Tinder are available globally and they work perfectly well in India, but in case you wish to have the best dating experience in India, then this app is the best to use. This app is made especially for people residing in India and hosts one of the largest dating communities that exist in the country. 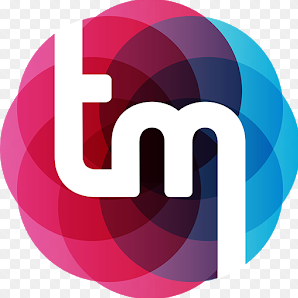 This service uses the preference of the person and its matching algorithms to offer you the best possible matches. This service also provides the users to create as well as upload their own video profile which allows the user to express themselves in better form. Also, these photos and videos which are uploaded by the member are screenshot proof so that you know that your own pictures won’t be misused on the internet. In case you like in India and you are looking for a date, then this app is one of the perfect apps to do so. 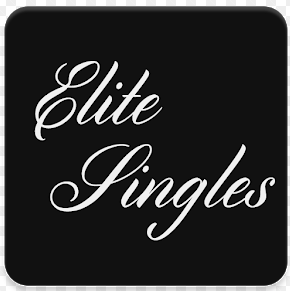 EliteSingles is among the best dating app that focuses on professionals that are present around the world and matches those professionals with other professionals based on their professional and academic background. This app boasts about having well-educated professionals associated with its service with over 90% of its members being over the age of 30 and over 80% of these people have a university degree. This service offers the professional with the like-minded match in the true sense, depending on the qualification of the person. In case you give huge weightage to education as well as professional status above other things, then this app is the place you should think about. The only drawback of this great app is that it is only available in few countries which include US, UK, Canada, Australia, Ireland, New Zealand and South Africa. It is a dating app meant only for millionaires, so in case you are not one then don’t even think about using it. 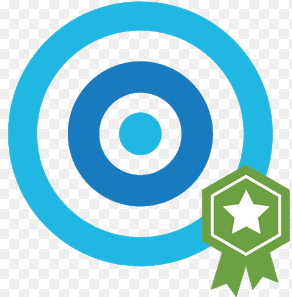 This service boasts about hosting the certified millionaires’ profiles only, and it is the only app which is paid and as you can certainly understand why it is. Having said that, being a millionaire dating site does come with its own advantages. This service offers 24/7 customer support and allows the profile to remain invisible, and it only shows them to the people you like. It also has anti-scam features and much more. 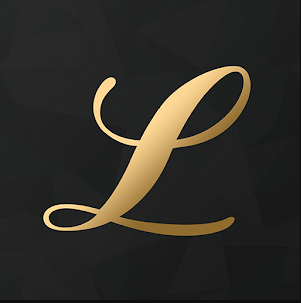 In case you are a millionaire who is looking to date another millionaire then Luxy is the best app for you. 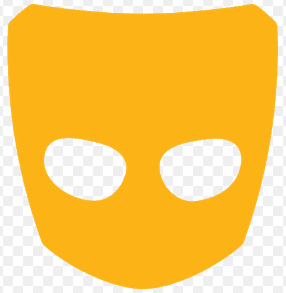 Grindr is dating app which just like Tinder but it is meant for gay, trans, bi and queer people. 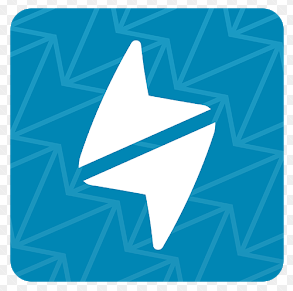 Ever since its launching in the year 2009, it has certainly grown into the largest social networking app for gay, trans, bi and queer people around the world. Dating can be quite harsh, but it is certainly difficult for the people who are not straight as there is no specific way to know a person who fancies about any person who might have the same sexual preference. Grinder takes away the guessing part of the world of these different sexual oriented people and allows them to find the like-minded person. Zoe is actually Grinder meant for women. It is one of the most cutting-edge dating as well as social networking app for bisexual, lesbians and queer women all over the world. It solves all the problems that women face just like Grindr solves for the men. Along with this, it also focuses on meaningful relationships instead of a random date. Once you join this platform, you have to go through a specially designed personality test which is then used to find the right match for you. The matches come with a particular match percentage. The more you have in common with someone, the higher is the percentage rate. Hence, the percentage score is certainly a great way to know, in case you wish to go on a date with a particular person or not. In case you are bisexual, lesbian or a queer woman who is looking out for good and meaningful relationships then you should certainly try Zoe. Tinder is certainly the behemoth when it comes to online dating apps. It has changed the landscape of online dating and continued to disrupt this sector. It has changed the way people interact with online dating world, and it boasts about having millions of users who are swiping billions of times every day. 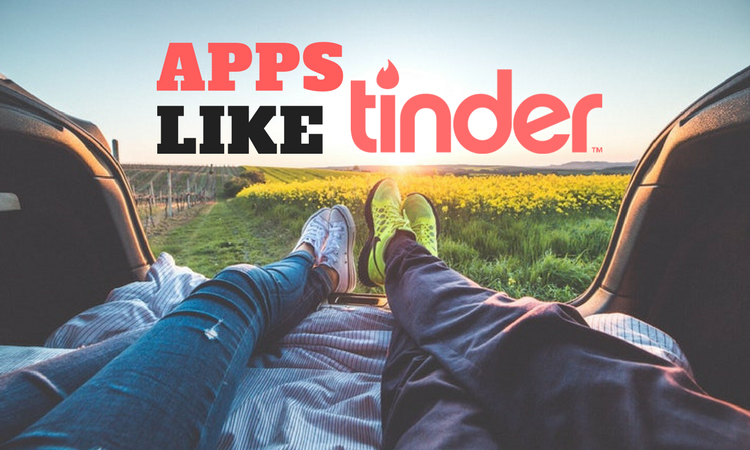 Even though Tinder is quite good for a lot of people, it is certainly not the only app for everyone out there. Thankfully, there are a lot of different apps that are present in the app market. Each of these apps has a certain thing for everyone. Some of them are for both men and women while some of them are for women only as they have the power to start the conversation. There are apps which are for trans, bi, lesbian people too. When it comes to education and profession oriented people, then there is an app for it. In case you are looking for making friendship then there is also an app for it. If you are near someone, then you can also get in touch with them while there is an app where you can date a friend of friends you have on social media. In the above list, we have tried to list all the good dating app and wished that there is some app which suits you. In case you are already using a particular dating app which we haven’t mentioned in our list, then do let us know by mentioning its name in the comment section below. Also, tell us what you think about our list and reviews.